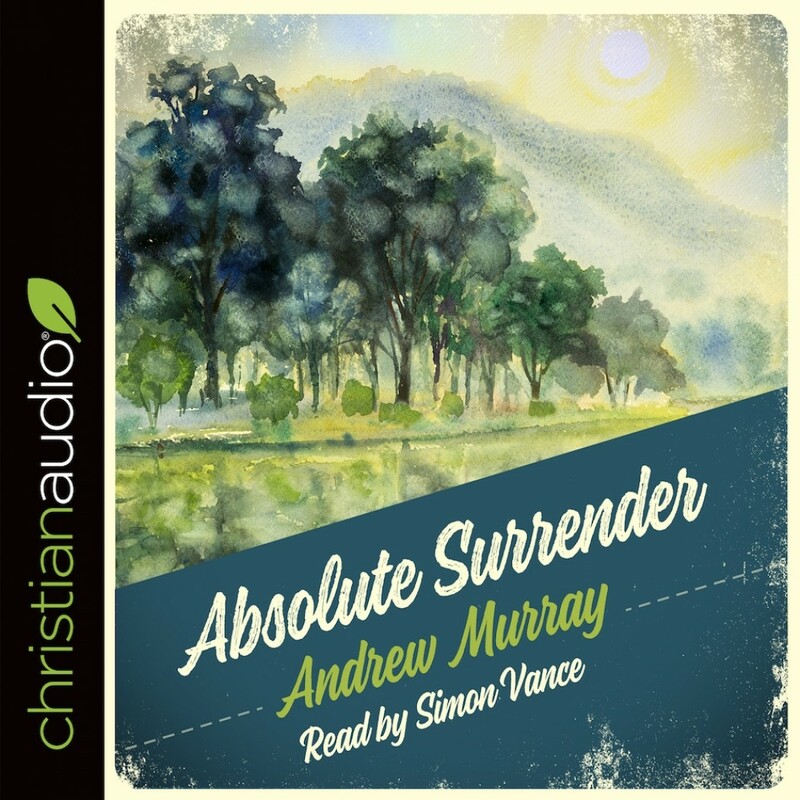 Absolute Surrender by Andrew Murray Audiobook Download - Christian audiobooks. Try us free. This book-simple and powerful is the result of Murray's passionate exploration of the issue of surrender: why it's seemingly impossible and yet completely necessary.